As part of strengthening the position in the luxury car space in India. 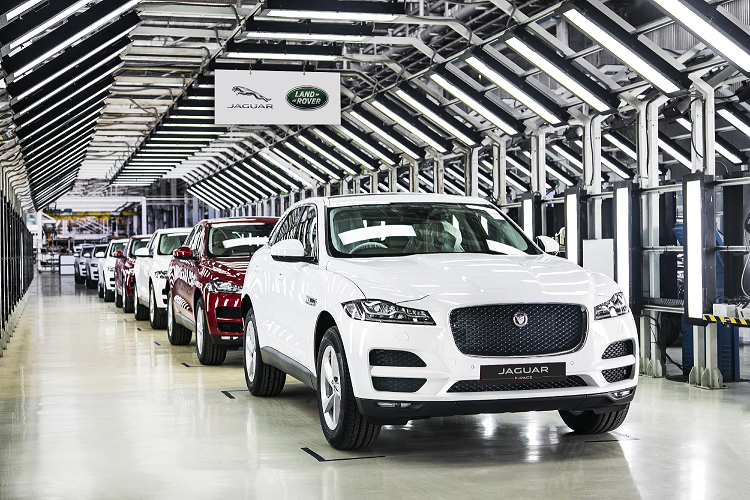 Tata Motors -owned Jaguar-Land Rover has started the beginning of their engine-assembly line. 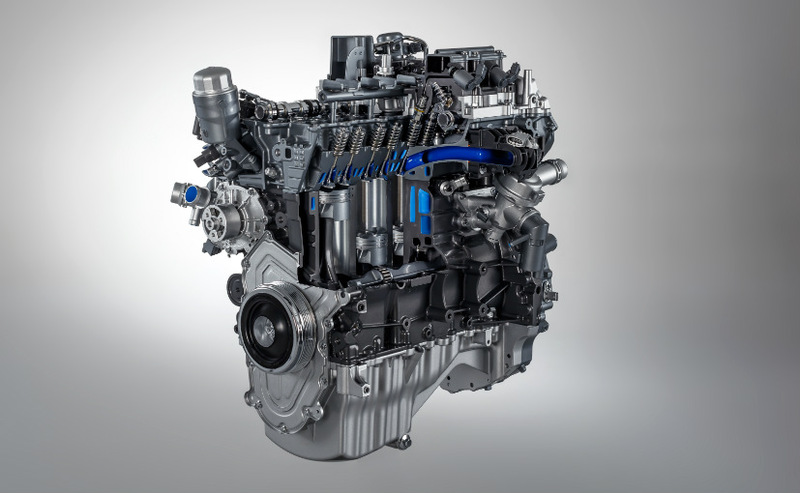 The new 2.0-litre Ingenium series of four-cylinder turbocharged petrol and diesel engines will be now built in India. The 2.0-litre Ingenium unit, will perform its duty on the entry-level and mid-level luxury cars from the JLR portfolio which includes the Jaguar XE and XF, the Land Rover Discovery Sport and the Range Rover Evoque. As a result of increased localisation expect reasonable price reduction by ruling out the cost of importing assembled engines and the related import duties . In India there is a stiff competition in the entry-level luxury car space from the likes of Mercedes, BMW and Audi which is completely made in India . 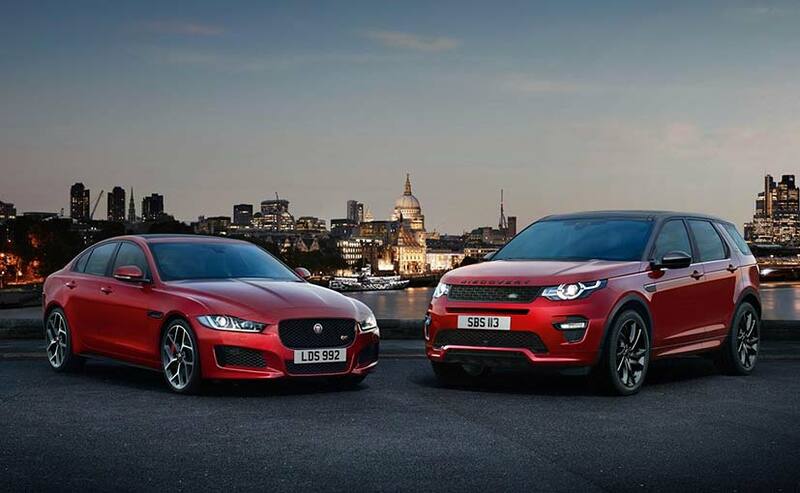 However , since Jaguar has always positioned itself at a premium, the localisation will allow the car maker to provide its the buyers bigger bang for their bucks and this should result in higher volumes for the British car maker. The larger 3.0-litre diesels, if built locally, will also help the Range Rovers and the Discovery become a little more affordable. Sources suggest that there is still time for JLR to start manufacturing diesel engines and Expect the Indian subsidiary to produce only BSVI engines to be made locally .